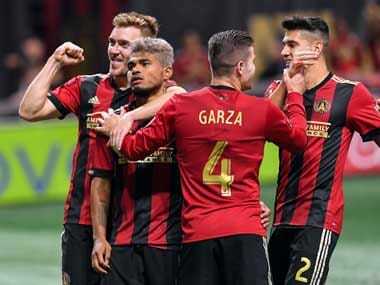 Bastian Schweinsteiger launched his Major League Soccer career with a debut goal on Saturday but was left unsatisfied after Chicago Fire's 2-2 draw with Montreal Impact. 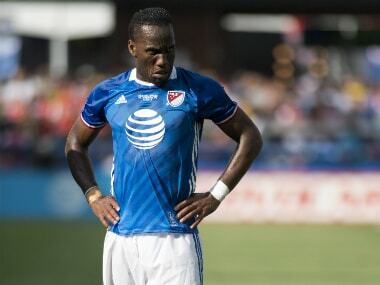 Striker Didier Drogba has indicated he will not return to Montreal Impact next season, with the Major League Soccer club releasing a video on Twitter thanking him for his service. 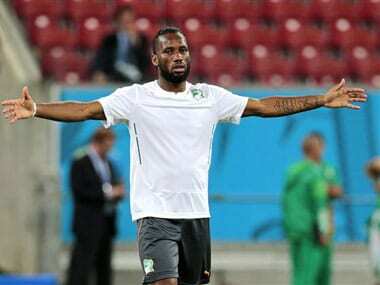 Didier Drogba has been fined an undisclosed amount by Major League Soccer chiefs after his refusal to play for the Montreal Impact last Sunday. 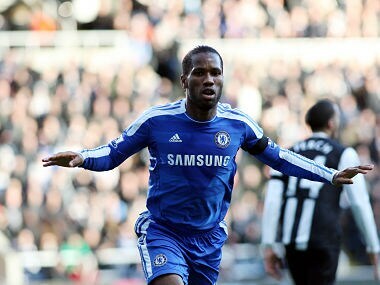 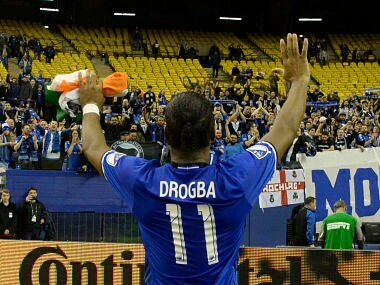 An agent based in the UK told Firstpost that he was approached by ATK to enquire about Drogba's services. 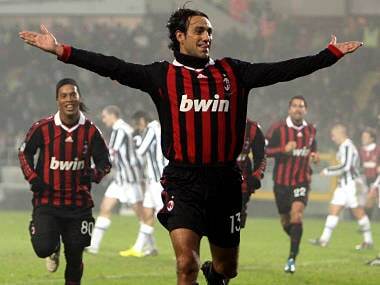 Nesta left AC Milan at the end of last season following 10 trophy-laden seasons with the Rossoneri.